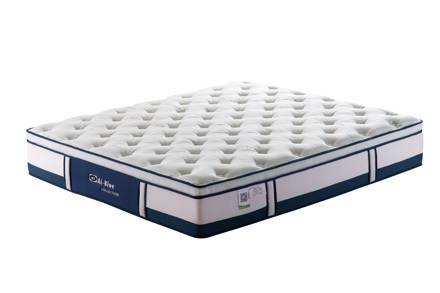 AI DI is one of the up and coming stars of mattress makers in China. Established over a period of 10 years, Ai Di has been branded as the No. 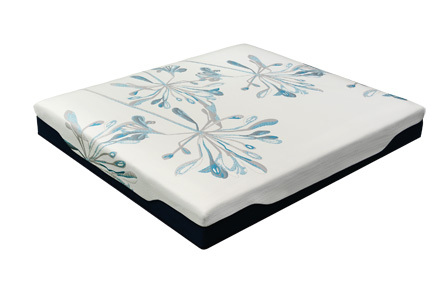 1 “ODM” mattress manufacturer in the mattress industry. 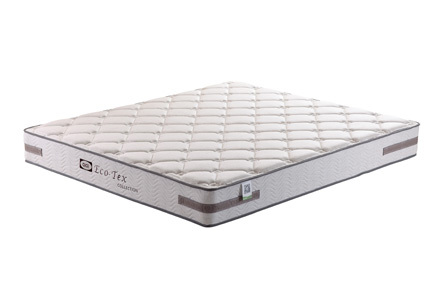 With our HQ located in Shenzhen, AI DI has also manufacturing plants in Shanghai and Tianjin separately, with a total production area of 150,000 meters square and an annual output of 650,000 mattresses. In our relentless pursuit to achieve excellency for our customers in the International and local brands of furniture and hotel line, AI DI is insistent in not creating our own brands. This is to avoid competition with our valued customers. At the same time, AI DI services our customers with the aim of providing quality and innovative products so as to add value to our customers’ brands. 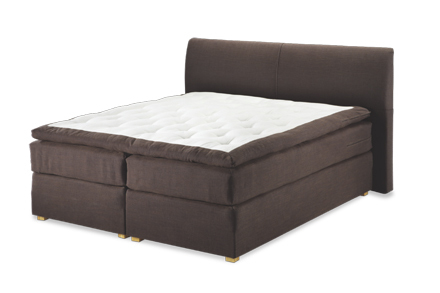 Over time and ever changing technology, Ai Di has evolved from a “Simple” mattress manufacturer to becoming an “ODM” mattress maker mastering in design, technology innovation, licensing, customization and sales training. In order to further improve our product quality, AI DI has since signed a contract with German spring making giant AGRO (with 66 years of spring making history) as their sole distributor for the whole of China, Hong Kong and Macao. At the same time, Ai Di is also working very closely with Belgium fabric maker Deslee Clama and becoming their major working partner in China. We are in the process of self-developing Asia’s first “Intelligent” production system using only statistics making us a step closer to achieving 4.0 in mattress making industry. Professional ODM module going in-line with market requirement has led AI DI to gain acceptance from International customers and more than 50 brands and companies in the local market. Ai Di’s core value is “Love, Happiness and Growth” and “Adding customers’ product value is the reason for our existence”. While doing our utmost for our customers, AI DI promises to provide the best in terms of quality, pricing and after sales services to all our customers. Working with Ai Di will be the right choice.